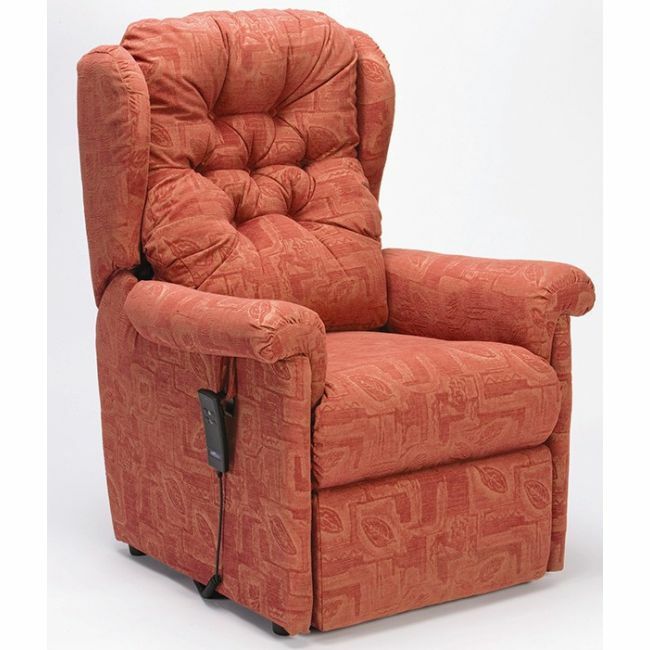 Increase circulation in the feet with a stylish and supportive rise and recline chair. 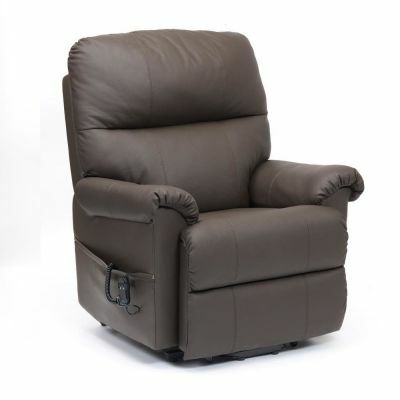 The Seattle dual motor rise and recline chair is perfect for those who need to elevate their legs to relieve pressure and improve circulation. 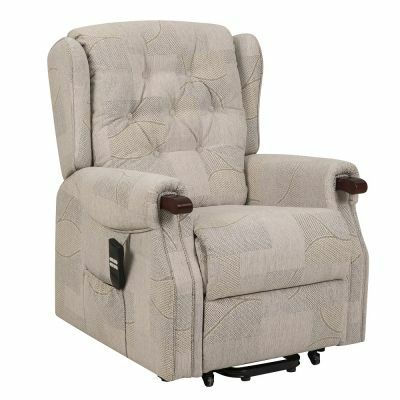 This beautifully designed electric recliner chair features easy to use controls and is available in green, terracotta, or beige fabrics.